Any who, it was well overdue and I was very well reminded why my sister and I are such a good pair! 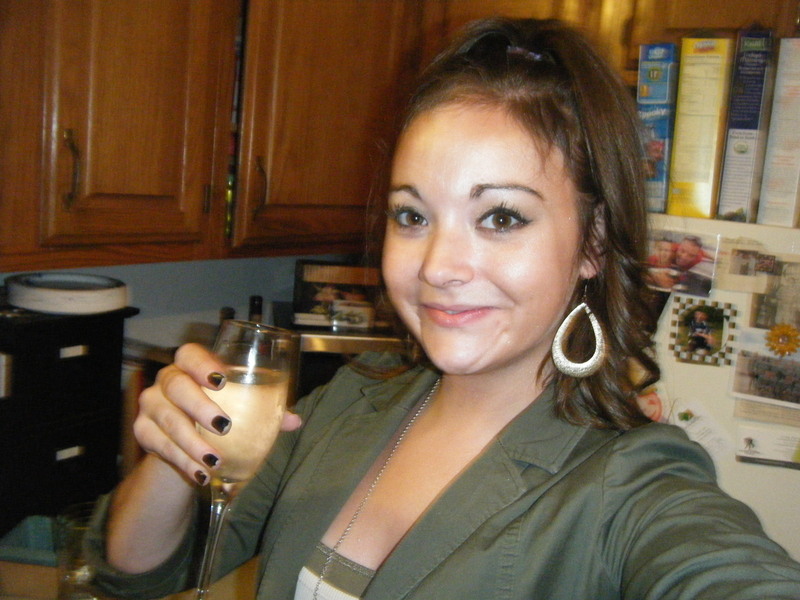 We are both ditsy why the time calls for it, we both LOVE wine, we have crazy antics at any given moment in time and it is always unpredicted, and we just match like Asiago cheese and Pinot Giorgio! 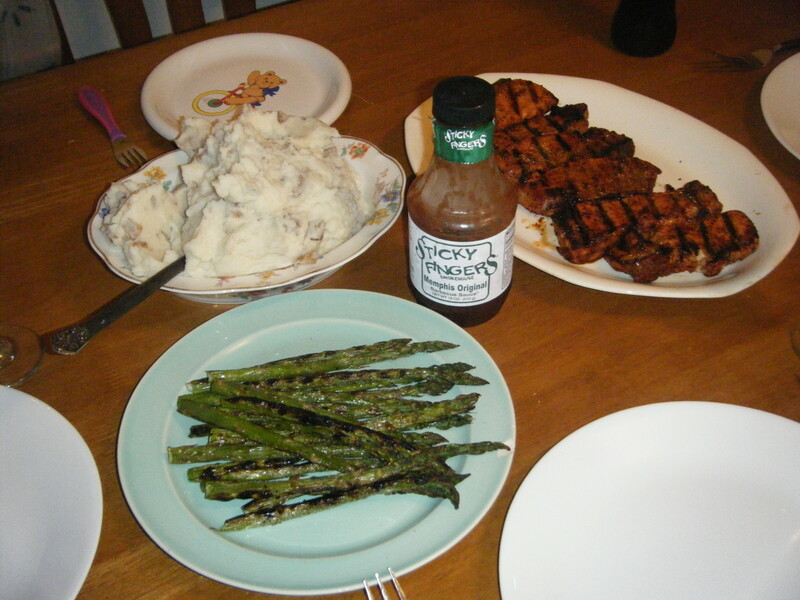 Well tonight Amy had full reigns while I manned the camera, and she decided on making Grilled Country Style Short Ribs with Grilled Asparagus and Roasted Garlic Mashed Potatoes! WTF??? Brilliant!!!!!! So this is the order we are going to do things in. 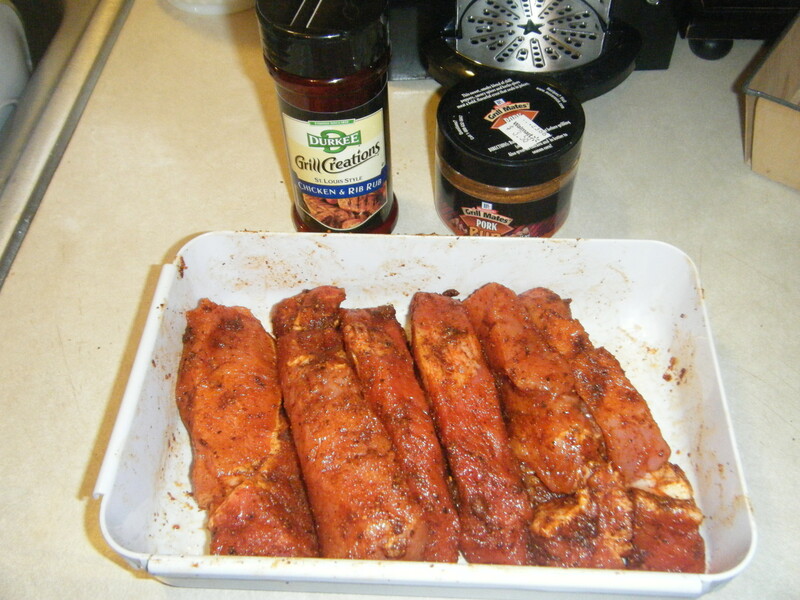 First take your ribs and rub them well with your seasoning/rub. 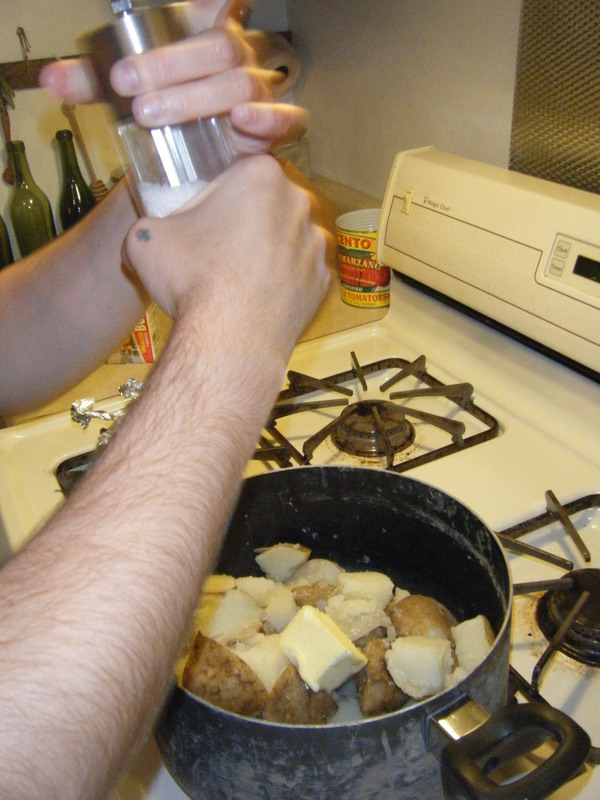 Now while that is absorbing all the seasoning, we will work on the potatoes. Preheat the oven to 400 for the roasted garlic. 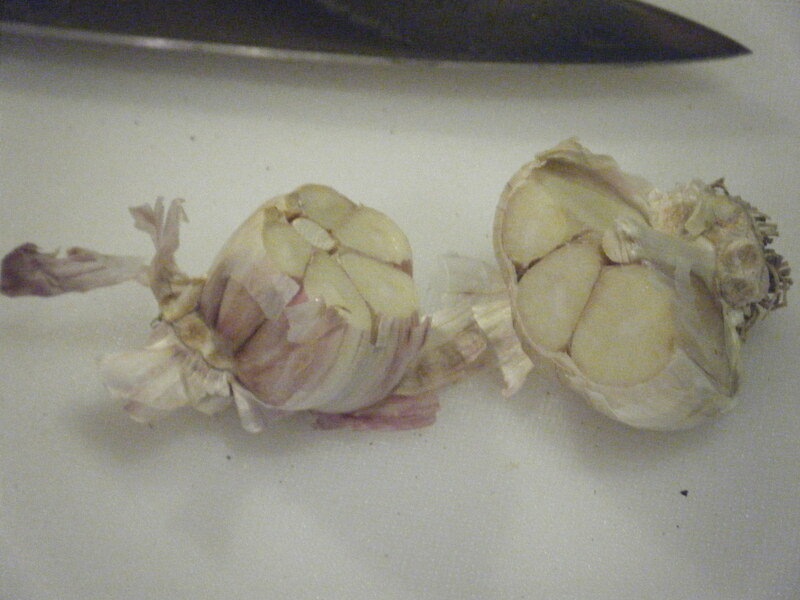 Take your head of garlic and cut 1/2″ off to expose the cloves inside. This is what it should look like (this is a split head so it should be literally a head of garlic from the store with the top cut off)! 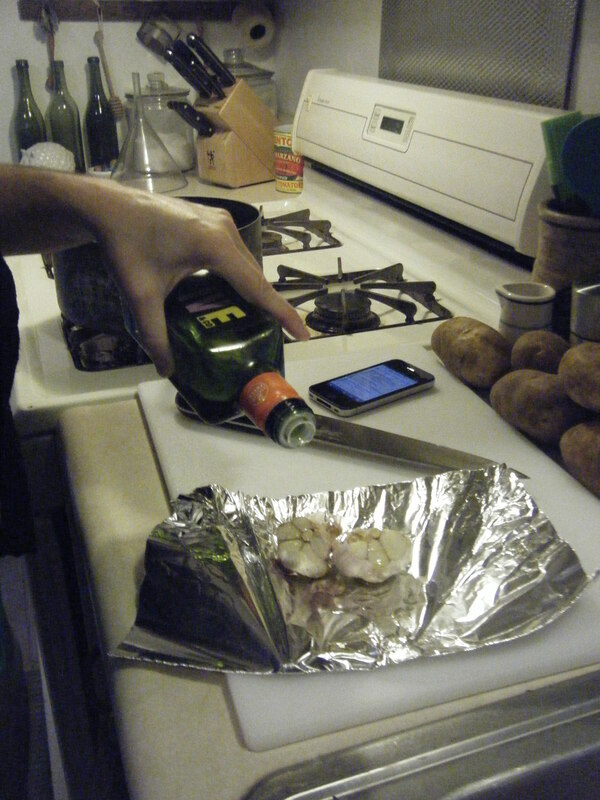 Take a sheet of aluminum foil and place the garlic on it. 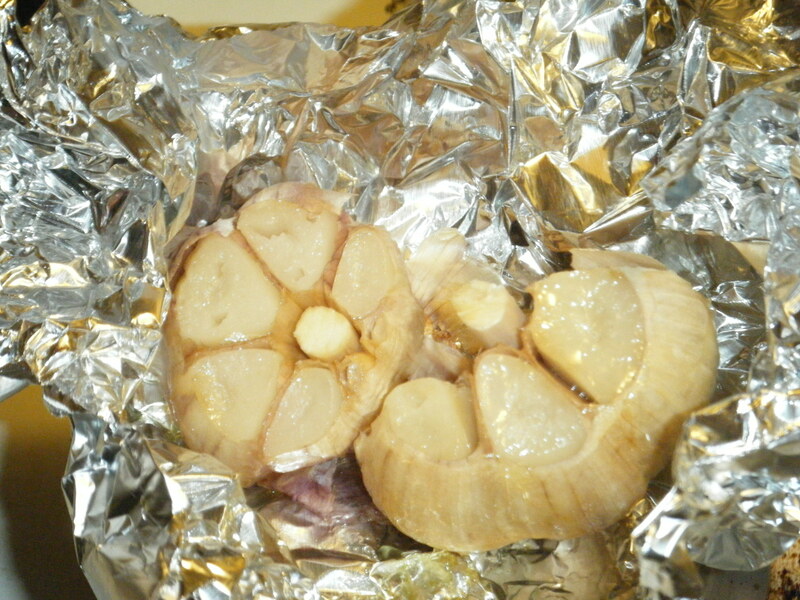 Drizzle the top of the garlic head with your olive oil and wrap securely with the foil. 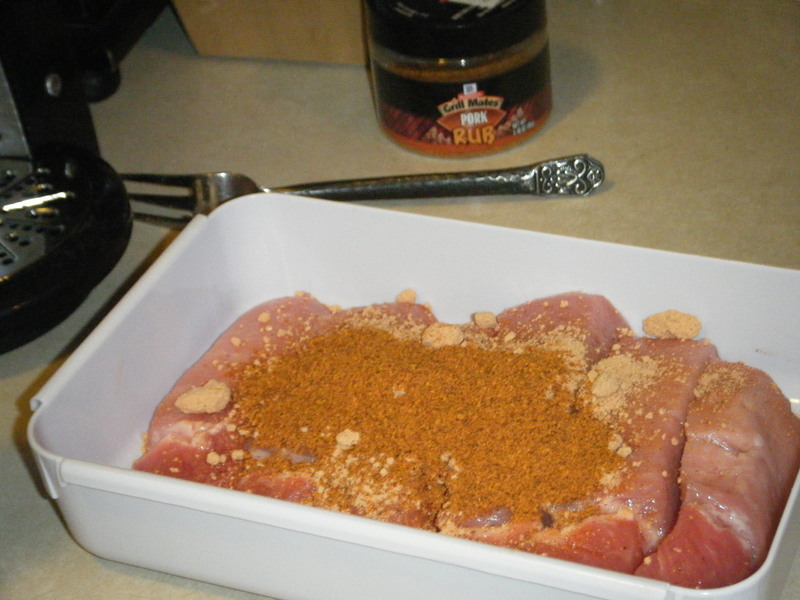 Place in the oven for 30-35 minutes. 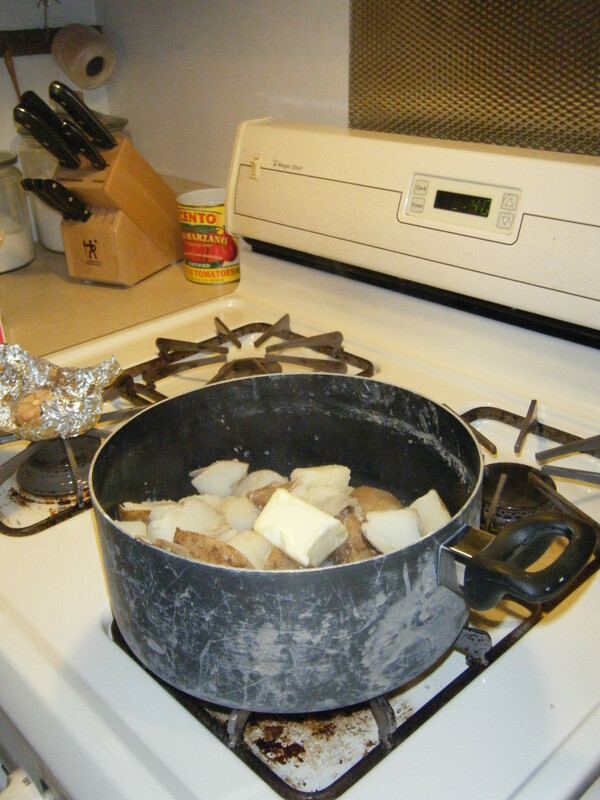 Take 5-6 potatoes peeled, rinsed, and cubed and put them into a pot. 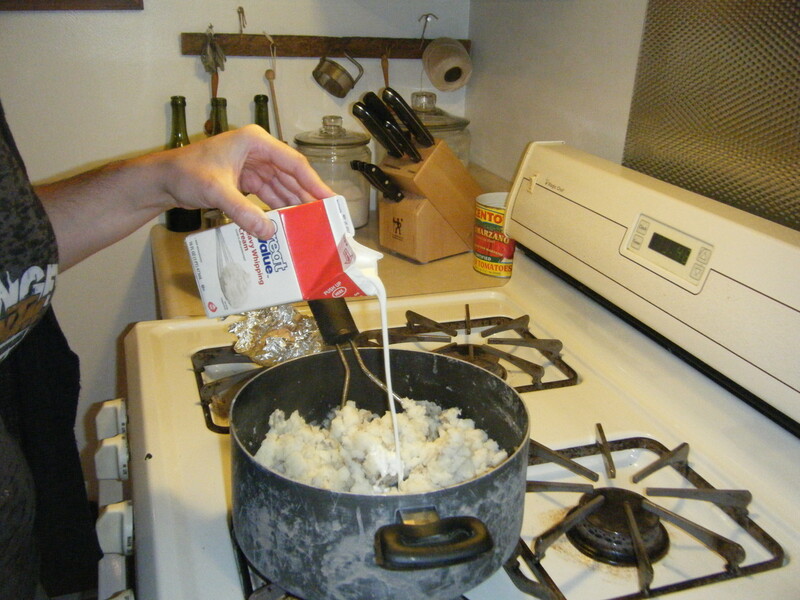 Cover with water and boil until tender when pierced with a fork. While your potatoes are doing their magic, pre heat the grill to med-high and then kill some time! 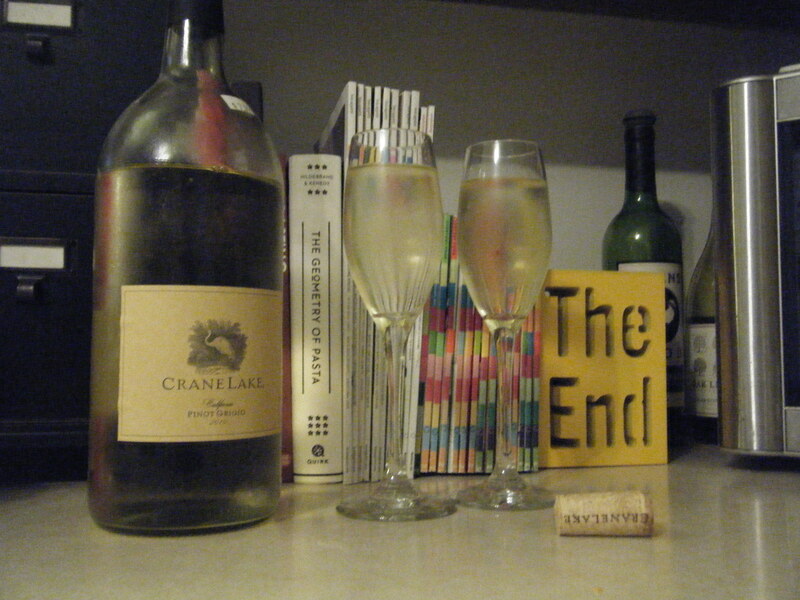 Drink some wine! 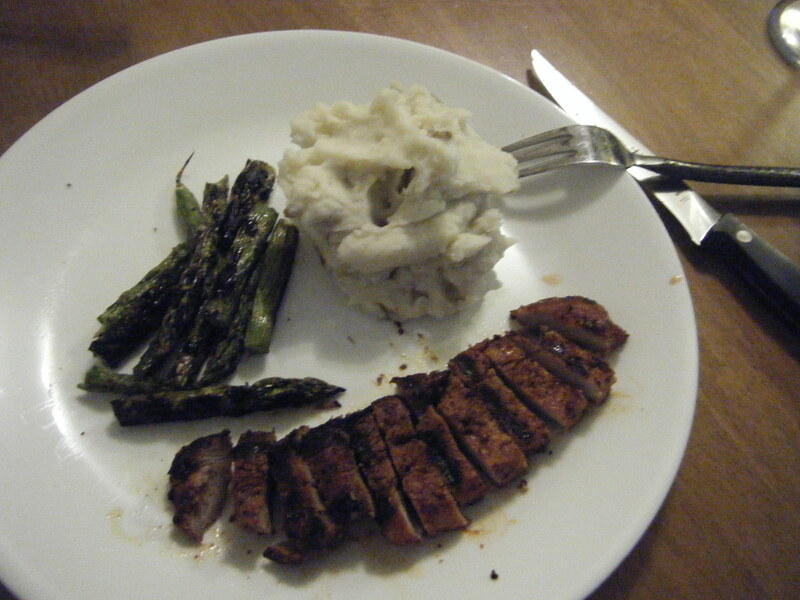 Season with salt and pepper and mash with a potato masher. If you don’t have a masher like me, smoosh with the back of a wooden spoon because we are ghetto like that! Next add your cream and mash/smooch with your wooden spoon some more! By now your garlic should definitely be don’t… if not, that like five minutes ago! SLACKER! Lol just kiddin! 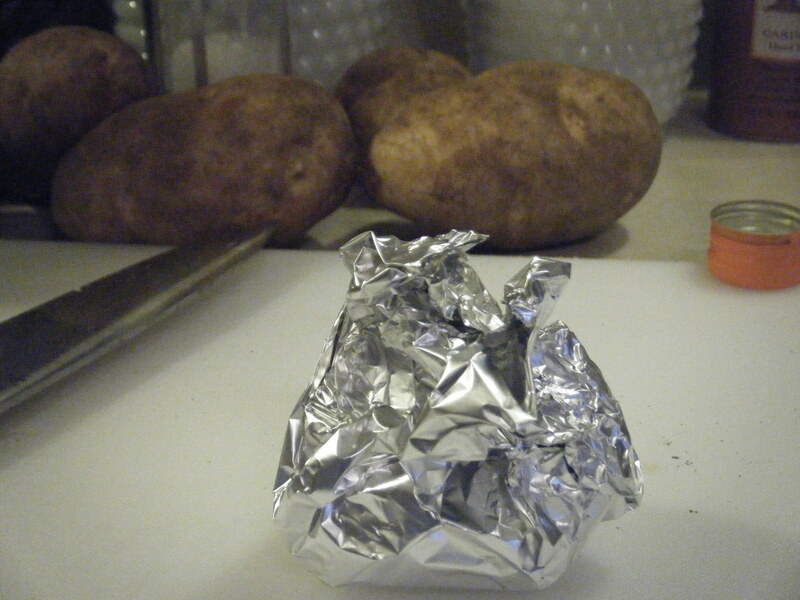 But really when you take your garlic our of the oven and unwrap it, it should look like this. 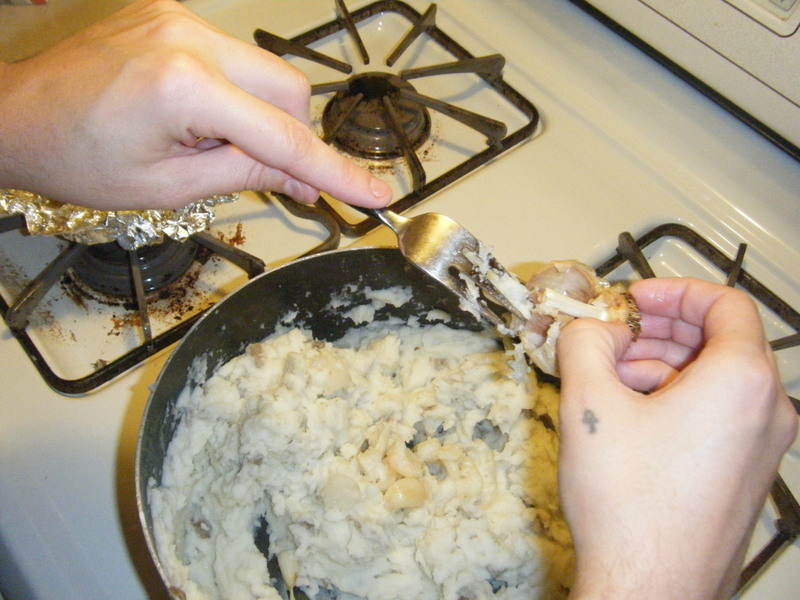 Take your garlic and loosen each clove into the mashed potatoes and mix well. The cloves are very soft and tender so when you mix them into the potatoes they will basically turn into a paste and mix well! If you want to make this into a Roasted Garlic Parmesan Mashed Potatoes, now is the time to mix in 1/2 cup grated parmesan cheese! Cover and let set until ready to serve! So now that the potatoes are done, the grill should be well heated! 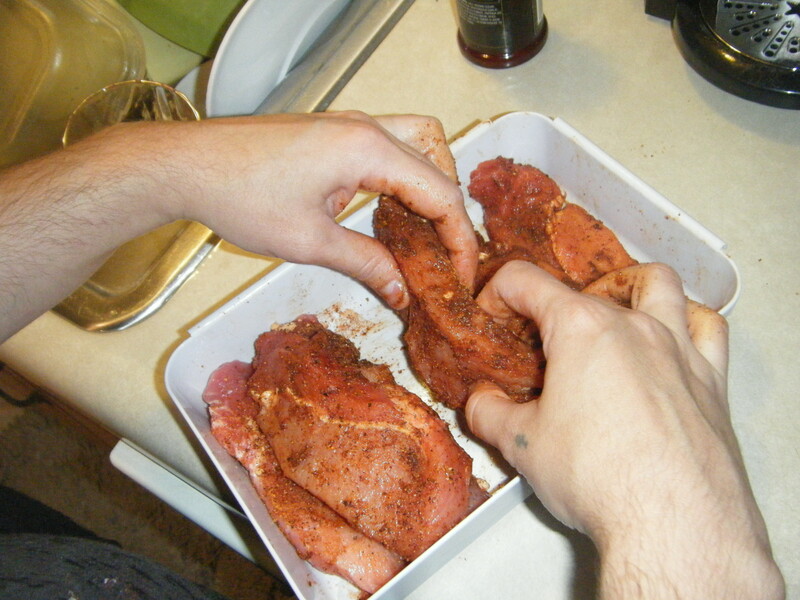 Take your short Ribs and lay them out on the left side of the grill. 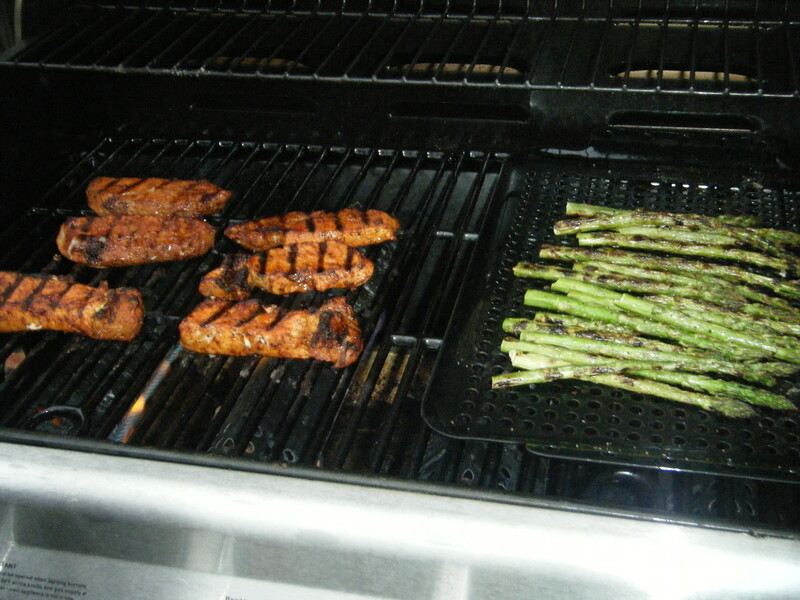 Toss your asparagus in olive oil, salt and pepper and lay out on a grilling grate on the opposite end of the grill. 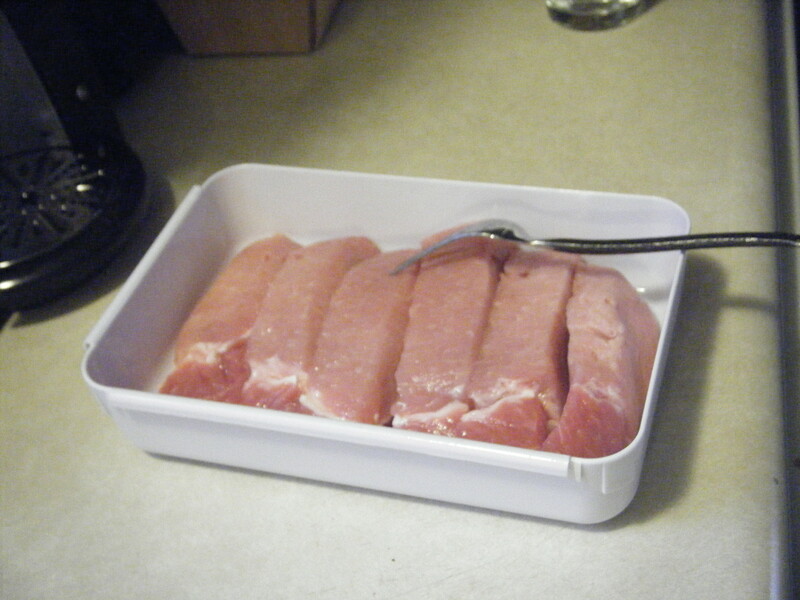 Well my little majestical unicorns… dinner is done! 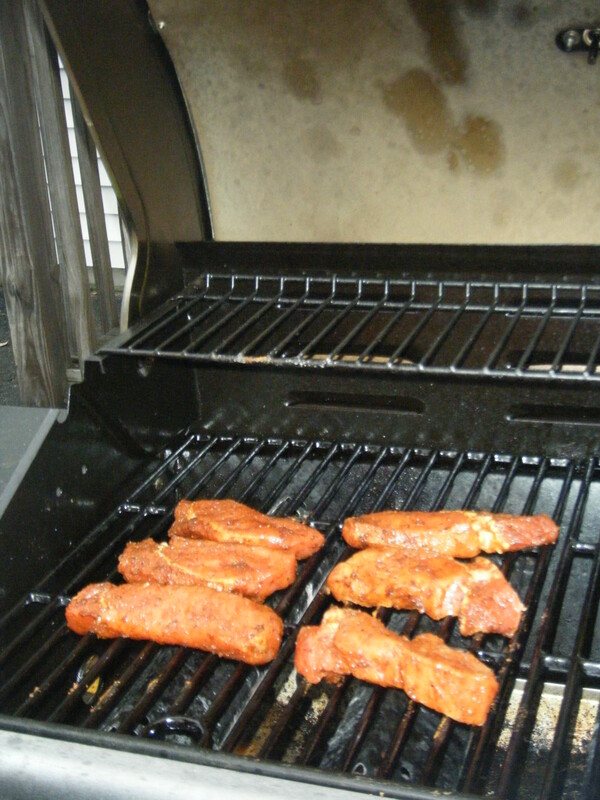 Place your asparagus and ribs on a platter and serve!!!! 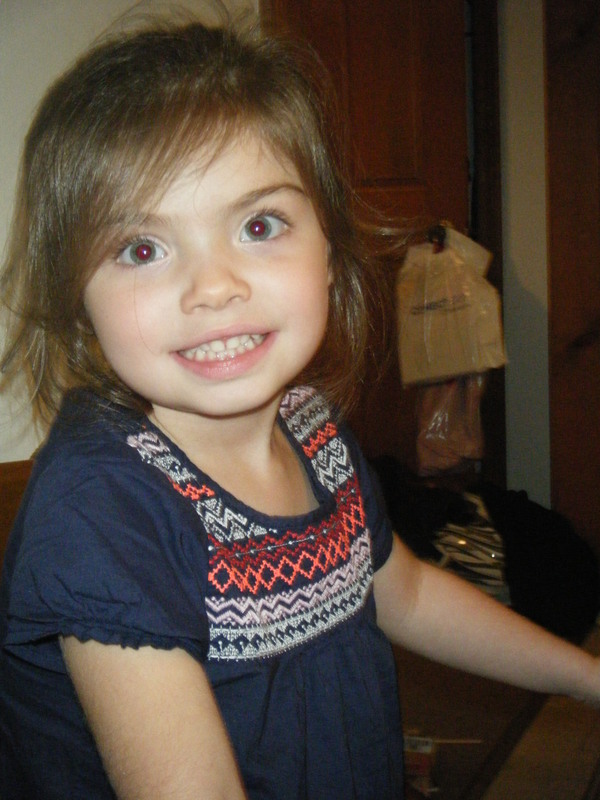 See, even your niece LOVES the asparagus and potatoes!!! pretty good insights, but i kinda heard it before. 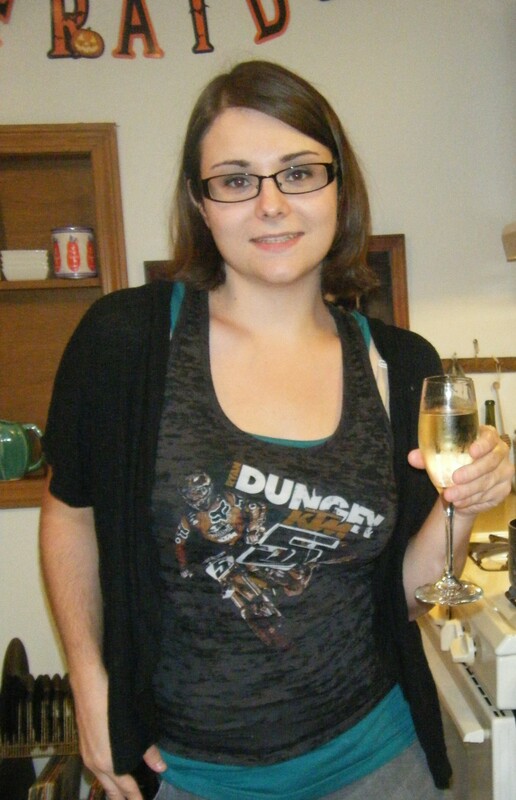 Thank you for checking my blog out! I appreciate your feed back but this is a place where I share what I make for dinner and recipes that I like and try out. 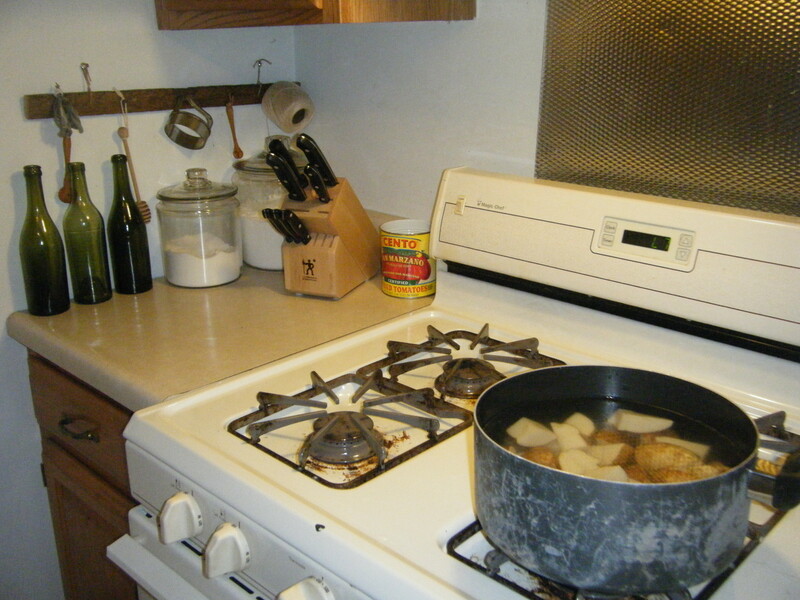 I enjoy cooking and experimenting with whatever I come across but if I post a recipe that is origional and something that I came up with I would be sure to include that in the post, otherwise this is a place where I share ones that we have tried that like I said come from a dish I have had elsewhere or read about.